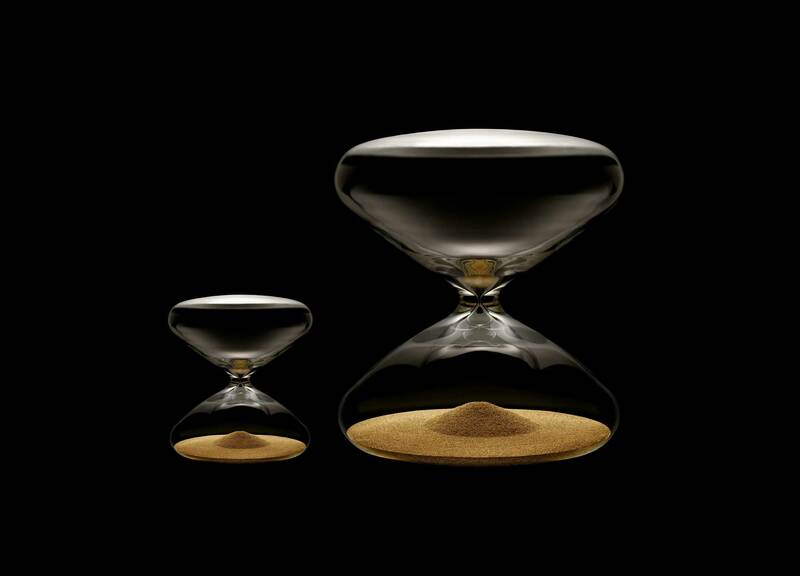 Ikepod continues to pursue the collector’s market with its new hour glass by designer Marc Newson. The clock is a feat of engineering made using borosilicate glass and millions of stainless steel nanoballs. Borosilicate is a specialized and unusually durable type of glass. It is used in laboratories and aerospace applications because it is able to withstand high pressure and weight loads.